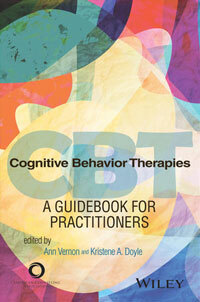 New York State Certified School Psychologist and a New York State Licensed Psychologist. There is so much to share with you that will hopefully help to always bring you back to your original goodness. Whether you are struggling with depression, anxiety, anger, or other mood states which are getting in the way of a happier life, there is so much to share with you that will help you. It is not easy these days. The electronic 24/7 nature of your children’s lives seems to pull them away from you, especially their reliance on electronic communication instead of talking with and being with you. 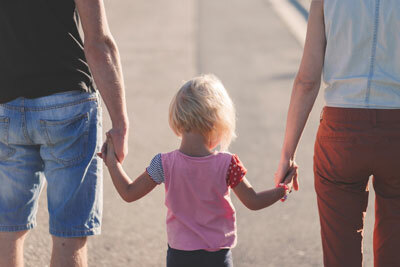 For some parents, their own issues have become such a burden that the prospect of raising happy and well-adjusted children can seem overwhelming at times. There is hope and help for you as well. I stand ready to collaborate with you. 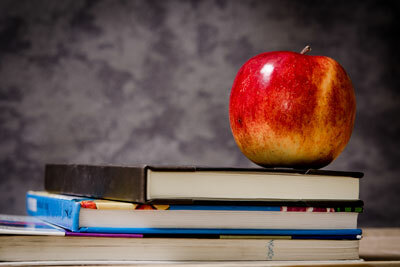 As a School Psychologist of thirty plus years, I can appreciate your unique challenges as you try to provide a quality education to our young people. Together, we can tackle any issue and bring it to a better place. Since it is recognized that sound emotional well-being supports a more effective learner, it is often a combination of school-based resources along with outside therapeutic support that can get the job done. 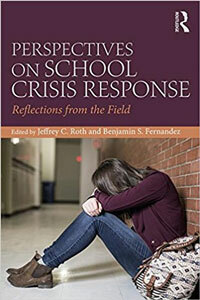 Perspectives on School Crisis Response: Reflections From the Field is now available on Amazon, and I am honored to be one of the contributing authors. It is a must-read account of a diverse range of school crisis scenarios as told in the first person by the authors who experienced them, with an introduction to each type of crisis by the editors, Jeff Roth and Ben Fernandez. This is essential reading for all mental health school crisis team members, and serves as a resource for consultation about "what to do" in those extraordinary times of school crisis that demand the accumulated wisdom of best practices. 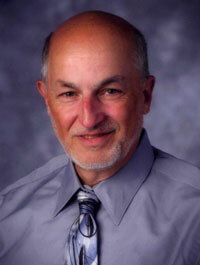 Dr. Pantaleno has been selected as the National Association of School Psychologists (NASP)School Psychologist of the Year for 2013. He is deeply grateful to all friends and colleagues for these honors and will strive to uphold them and the professionalism they represent.